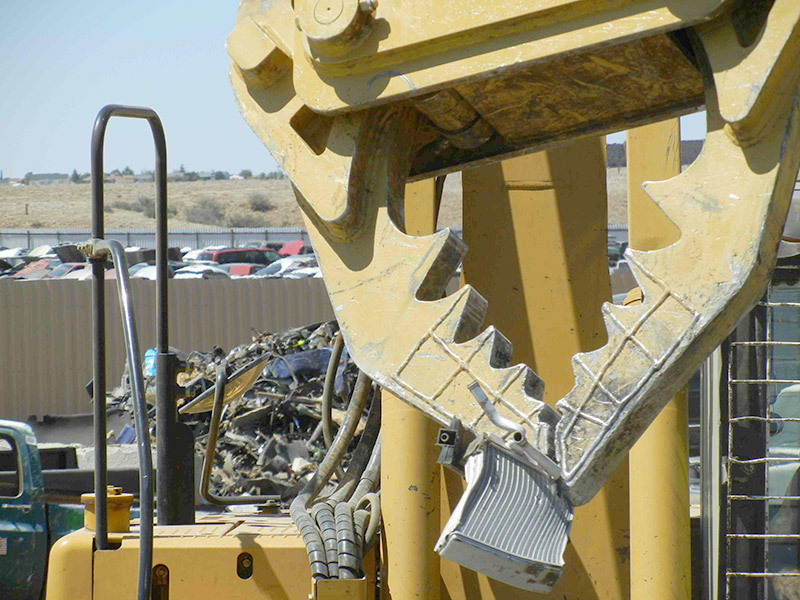 Take your valuable metal recycling efforts to an entirely new level. 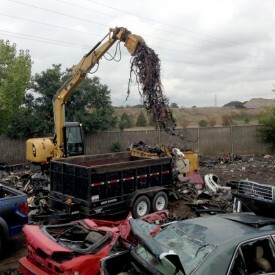 Maximize your cash flow from your auto scrapping and recycling operations. 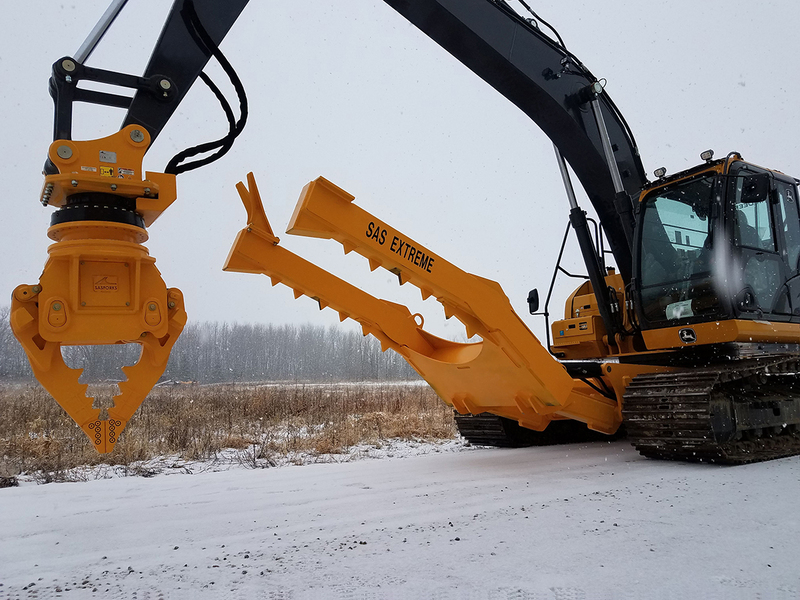 The SAS ExtremeTM auto processing attachment is engineered specifically for medium size excavators 16 to 30 ton size with dual bi-directional hydraulics on the stick and and OEM existing dozer blade on the undercarriage. Contact us today Videos, documentation & reviews below. 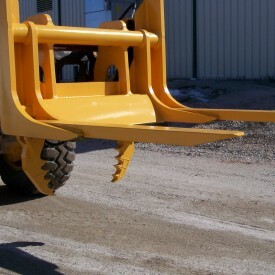 “Head” with rotator and Patented jaw design. 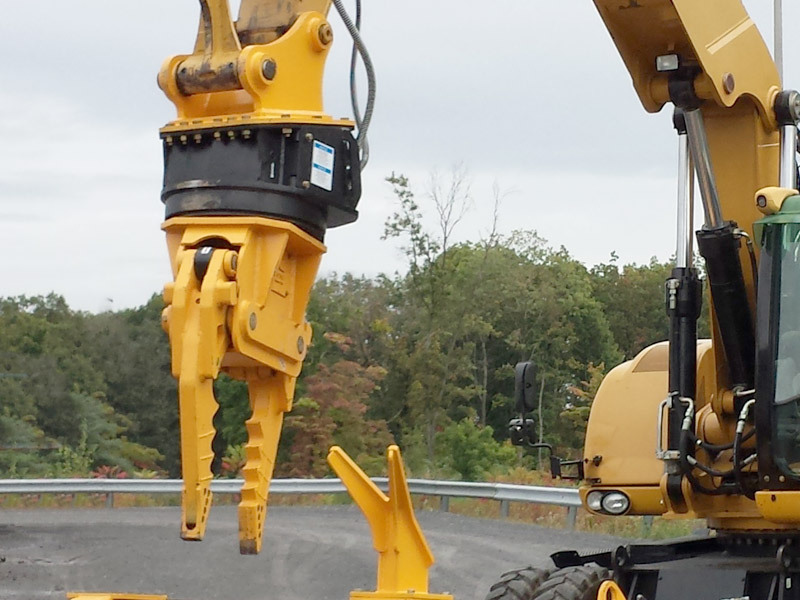 “Arms” with dual restraint arms the mount in place of existing dozer blade. 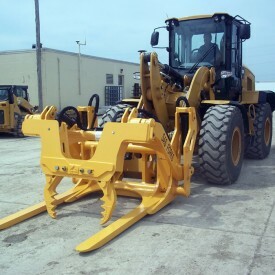 This is an excellent tool for self-service salvage yards, such as you-pull-it (U Pull It and U Pick It) type operations AND shredding facilities. I have a few other pieces of equipment, but bye-golly, this SAS [EXTREME] grapple head really allows the operator to extract so much more copper. 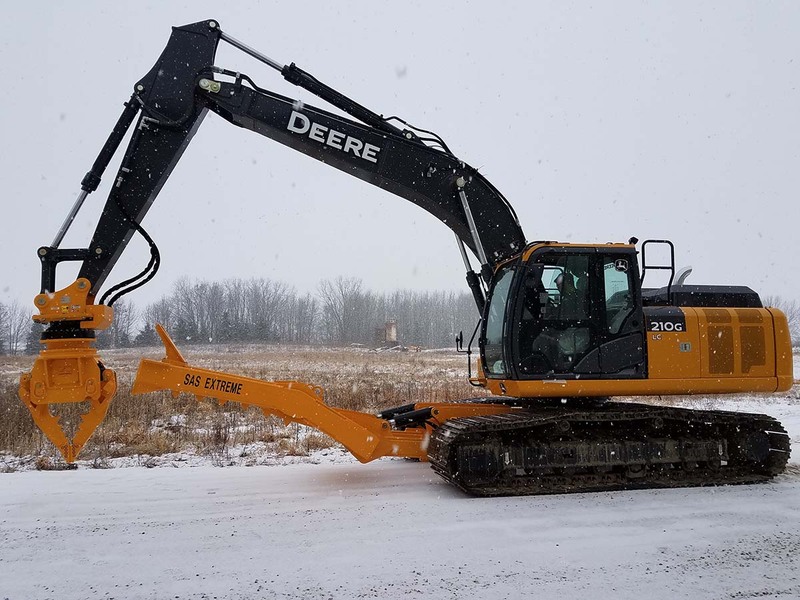 My other site with a larger excavator and a competing attachment just can do this. That unit pulls dashes, but still requires guys to manually cut the copper out. This SAS [EXTREME] is really the way to go! The hold down [on the EXTREME] is really nice. All the teeth on the bottom certainly make sure the car doesn’t slide out when you are working on it. SAS has really been good in listening to my concerns and improving this design. 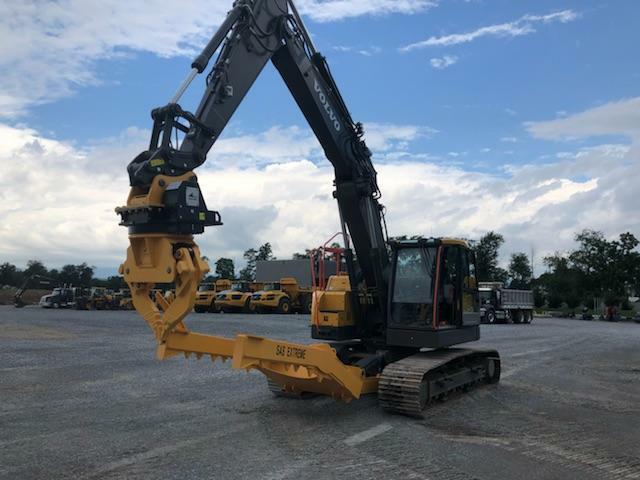 The hydraulic hose connection point guards on the rotator grapple head are great. Whe have driven sas extream for 4 monts everyting works to 100%. 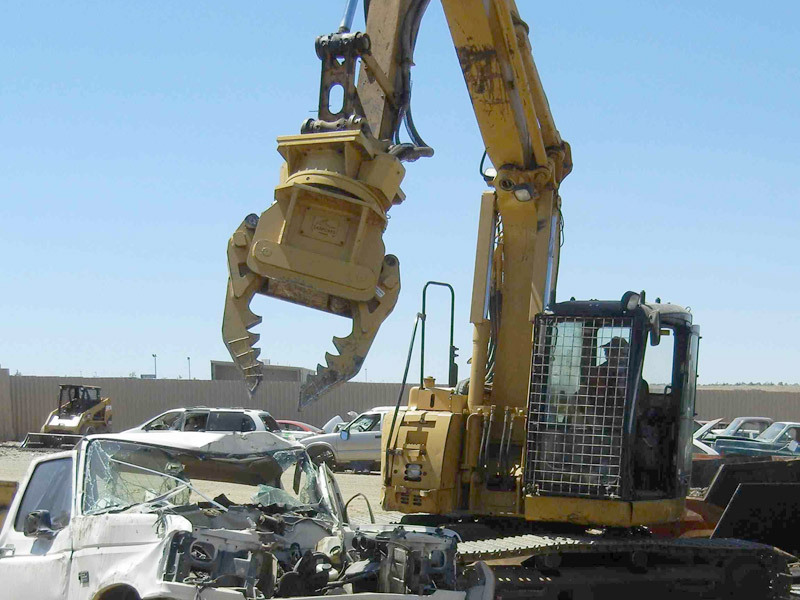 We are using the SAS EXTREME, not just for car dismantling, but also to tear apart a metro bus. There’s a lot of copper in them. The shear didn’t do as good of a job. 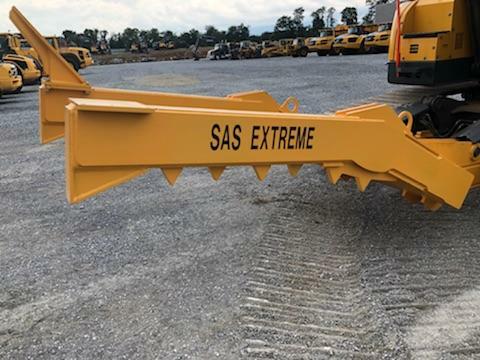 The SAS EXTREME works great! 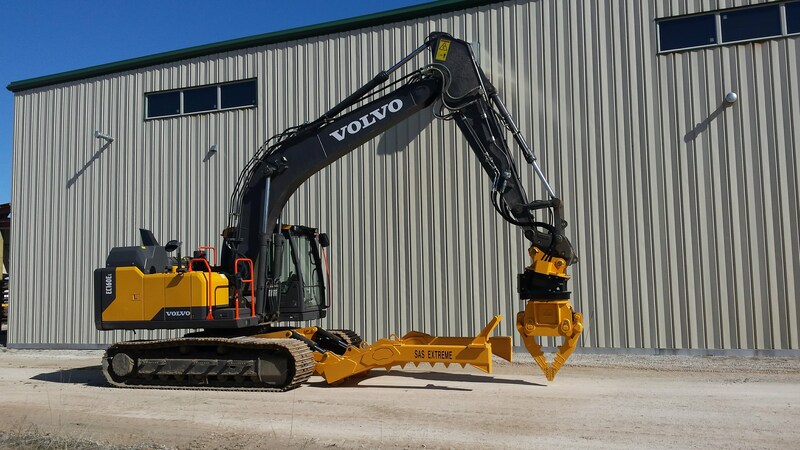 Volvo Excavator with SAS EXTREME auto processor attachment. Awesome. Really great service you guys have, Some of the best in the industry! This attachment [SAS EXTREME auto processor] is great for pulling and sorting out radiators, condensers, heater cores, copper wire harness, engine and transmissions … We get more money for our scrap metal. 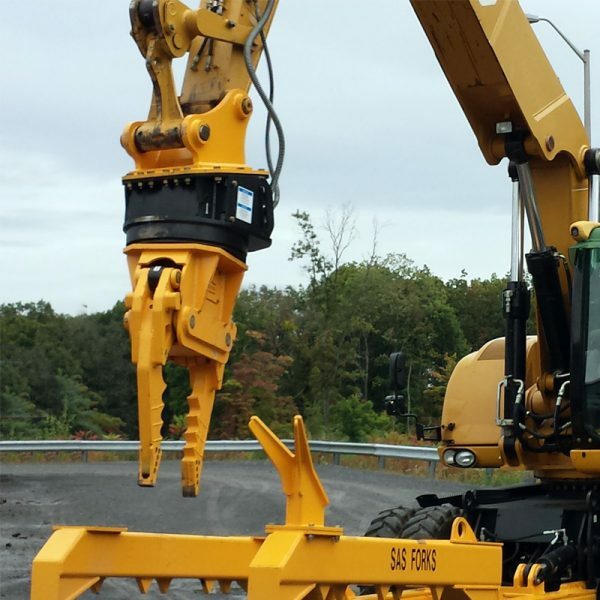 Komatsu PC220-LC fitted with SAS EXTREME Auto Processor allows us to process 50-60 cars per day. The SAS EXTREME Auto Processor is 1000% better than the former grapple we used. 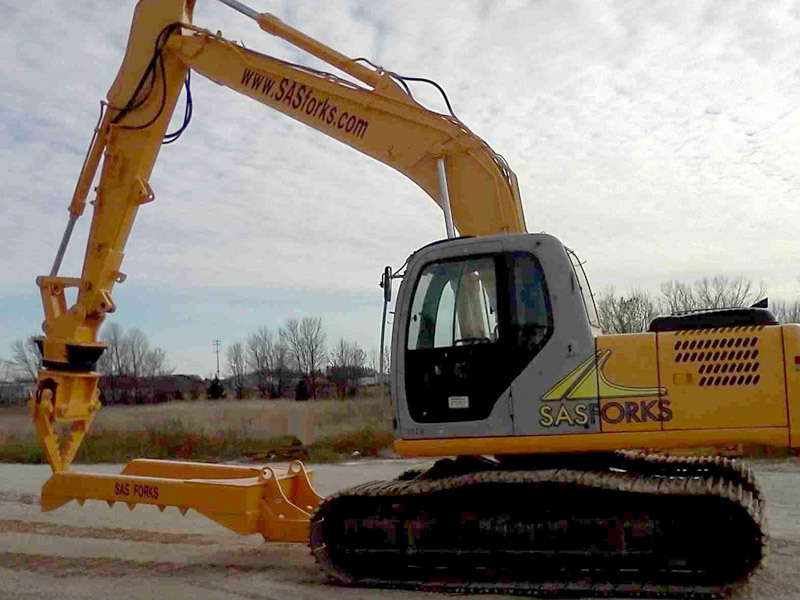 You (SAS FORKS) are the first ones we call!